Realized earlier this week that citrus is about to disappear for a good long while. No more grapefruits for breakfast. No more fresh squeezed orange juice. So… I did what any sane person (that puts up food) would do. 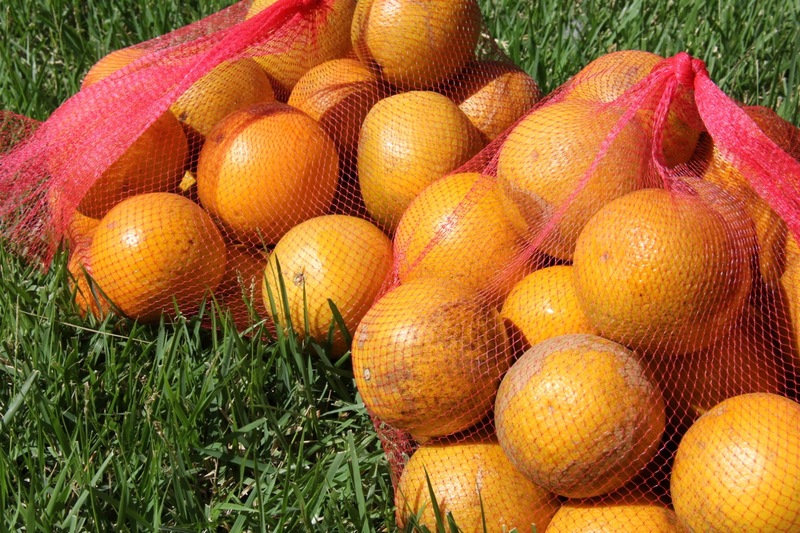 I placed an order for a seemingly insane amount of citrus – 10 lbs of oranges and 10 lbs of grapefruits to be exact. And then I was gifted 10 lbs of oranges. Haha.